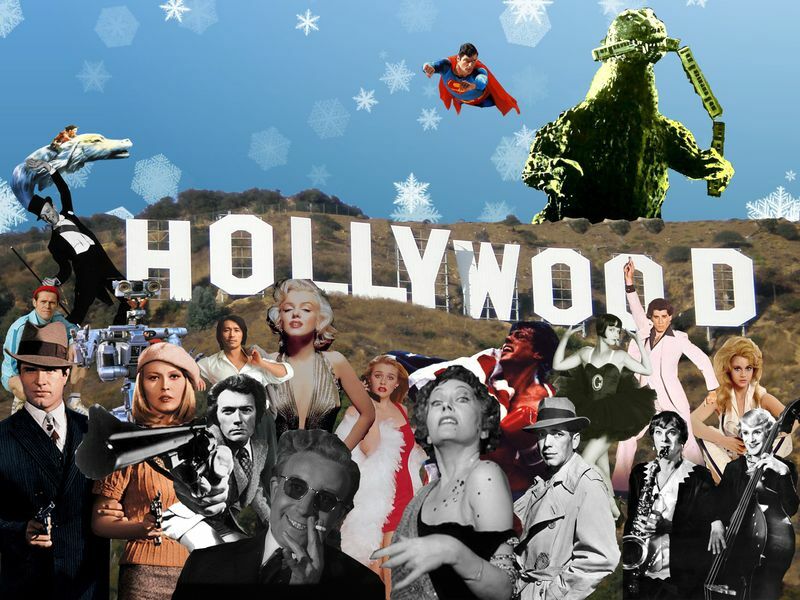 A Hollywood theme party is great fun and if you’re organising one, there is so much you can do to make it a massive success! Firsts things first, you’ll probably be considering a fun casino table or two. Fun casinos are ideal at Hollywood parties. They have all the sophistication and elegance of Hollywood, and they ensure that everyone at the party has a great time. Hollywood parties make up about a third of all the parties we are booked to attend, and they’re always so much fun. Most guests dress up as their favourite Hollywood starlet, and the possibilities for dressing the venue are truly endless! Prices start from £100, so call us today to see what we can do to make your Hollywood party look amazing! Hollywood casino parties are perfect for 21st birthday celebrations, 30th birthday parties, 40th birthday parties, anniversary parties, Christmas parties, New Years Eve parties and loads of other events. It’s one of the easiest themes to create for a party, as there is so much you can do to theme the event. Just having your guests come in cocktail dresses, tuxedos and fancy dress makes the entire venue ooze with Hollywood elegance and glamour! A fun casino is the perfect addition to a Hollywood party, so if you’re thinking of hiring a casino for the night, get in touch and we’ll send you a detailed quote with all the information you need to help you decide what to do.